Dissection of the carotid artery in the neck is a relatively common condition. Most dissections are spontaneous, likely related to activities that cause sudden stretch of the pharyngeal portion of the carotid artery. Many patients do not develop brain ischemia but have a triad of neck and head pain, Horner’s syndrome, and pulsatile tinnitus. Others present with transient or persistent brain ischemia. Strokes are due to the embolization of thrombus material from the lumen of the dissected artery to the intracranial arteries, most often the middle cerebral artery. 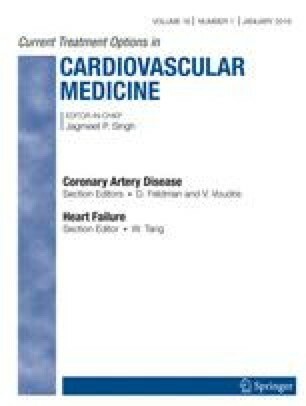 Although there have been no randomized therapeutic trials in patients with carotid artery dissection, experience shows that standard anticoagulants in the form of heparin followed by Coumadin (Du Pont Pharma, Wilmington, DE) are effective in preventing further artery-to-artery emboli.